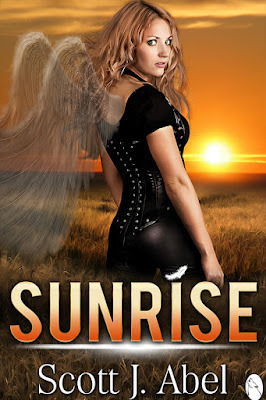 YA Bound Book Tours: Book Blitz Sign Up: Sunrise by Scott J. Abel! A shadowy figure sat on the table. A small flame appeared in the darkness as the silhouetted intruder lit a cigarette. “That’s it. I’m getting you out of here,” Marie said. She grabbed Parker by the arm and led him away from the picnic table. Marie blasted another jolt of blue light into the woman, who collapsed to the ground, jets of white smoke swirling across her limp body. A voice called out from behind them. “You have nowhere to run, outsider.” Its tone was cold and mocking. 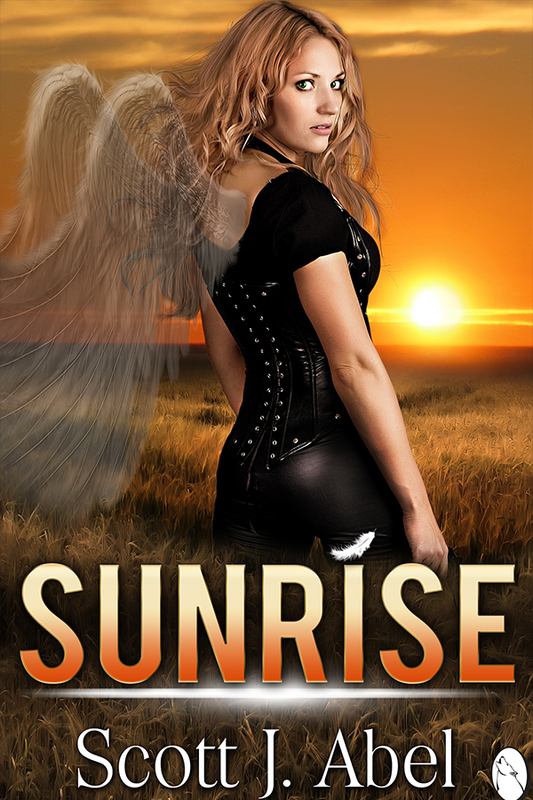 Parker turned to look, but Marie nudged him forward. “Get in the car,” she barked. This was not a request.